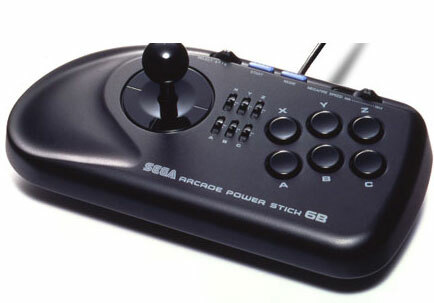 Original model of the popular and very sturdy stick with three button and an autofire feature for the shooters with adjustable speed showing Sega’s attention to its customers needs. Reduces finger cramp from big gaming sessions. 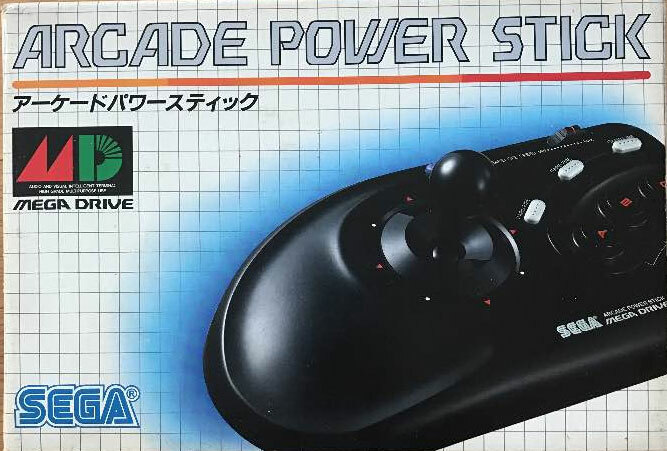 Smart, classic Sega box styling. Brand new. Slight box discolouration and slight dent on one corner of box.